AZFJ › Forums › Arizona FJ Discussion › General Discussion › FJ cruiser already a collectable? 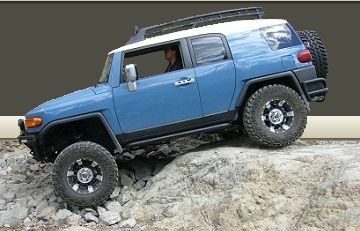 Forums › Arizona FJ Discussion › General Discussion › FJ cruiser already a collectable? FJ cruiser already a collectable? Posted: Mon Jul 23, 2018 7:10 pm Post subject: FJ cruiser already a collectable? Posted: Mon Jul 23, 2018 7:21 pm Post subject: Re: FJ cruiser already a collectable? Posted: Tue Jul 24, 2018 8:30 am Post subject: Re: FJ cruiser already a collectable?